To say 2017 was an eventful year for Bon Estates Sdn Bhd would be an understatement. Since the developer opened its eye-catching sales gallery in Bangsar, Kuala Lumpur, in July last year, Bon Estates’ profile has been growing steadily. 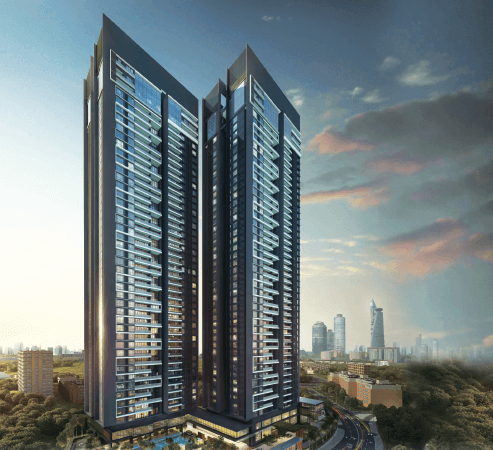 Its flagship project in South Bangsar — The Estate — was launched in March. The 3.68-acre luxury condominium development, which embraces the company’s motto — Living well-crafted — has so far achieved a take-up rate of 65%. “Construction is progressing nicely. We awarded the contract for substructure work to Geohan Sdn Bhd in December last year and Kerjaya Prospek Group Bhd was appointed the main contractor in September,” says Bon Estates managing director Goh Soo Sing. The Estate won several awards this year. Among them were Best High-rise Luxury Condo by Property Insight’s Property Developers Awards; Best Landscape, Best High-end Condo and Best Boutique Developer by Asia Property Awards; Best Touch and Feel by The Star Property Awards; and Best Boutique Developer, Asia by Asia Property Awards, Regional. Goh himself won the Asia-Pacific Entrepreneur Award in the construction industry and was featured in the Top 40 under 40 personalities in Prestige magazine. Bon Estates has made understanding and engaging its target market its key focus. “Since our inception in the Klang Valley and rebranding from PPM Realty to Bon Estates, we have charted a direction to be a developer that speaks to our stakeholders and buyers through various engagements,” says Goh. In an effort to develop a platform for stakeholders and buyers to understand the Bon Estates brand and its core values, the developer launched the Good Living series in August. This series will feature six events promoting the art of good living. The Art of Sustainability was held in collaboration with social enterprise Epic Communities on August 27. This was followed by The Art of Relaxation on October 28, in which regional wellness guru Jojo Struys held a workshop on breathing techniques for busy urbanites. Coming up will be The Art of Space, The Art of Illumination, The Art of Environment and The Art of Sustenance. “Architect Luis from Idea Workshop will give tips on how one can create space in his home during The Art of Space session and lighting specialist Jun Ong will demonstrate how lighting can bring out the different aspects of space and home during The Art of Illumination session. In July, Bon Estates hosted a three-day Bloc Party at Art Printing Works in Bangsar, which was aimed at providing a collaborative development platform for the younger generation of homebuyers. “We invited the public to immerse themselves in pop-up show units. They could play around with the space and tell us what they really want in their dream home. The feedback will help us in designing Bon Kiara,” says Goh. 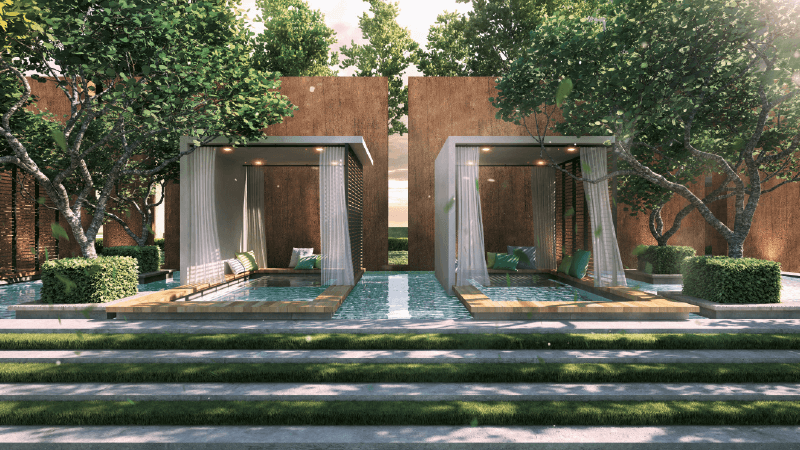 Bon Kiara is Bon Estates’ upcoming project in Mont’Kiara. Planning is already in an advanced stage, with a soft launch targeted in 2Q2018. Bon Estates is also working closely with Epic Communities. “We see Epic Communities as our partner on sustainability. Its involvement goes beyond educating the public about hydroponics. The greater vision is to build a sustainable community at Bon Kiara,” says Goh. According to Goh, next year, Bon Estates’ sales target for The Estate is 80%. It is also planning a soft launch for Bon Kiara. “We will continue with the Good Living series. We also plan to launch a corporate social responsibility programme, which will involve to the community,” says Goh. With a clear direction and an exciting upcoming project, Bon Estates looks all set to scale new heights in the new year.